Age of Rogue MMORPG: M Angband is a free online multiplayer real-time roguelike game, derived from famous the single player game Angband. Tasty ASCII style graphics art. To win the game you must build up a character to be powerful enough to defeat Morgoth, Lord of Darkness, who lives in the dungeon 5000 feet below the surface of the town. You have choice of 10 races and 6 classes. You will chart unexplored dungeon passageways, do battle with legendary creatures, and find lost artifacts. 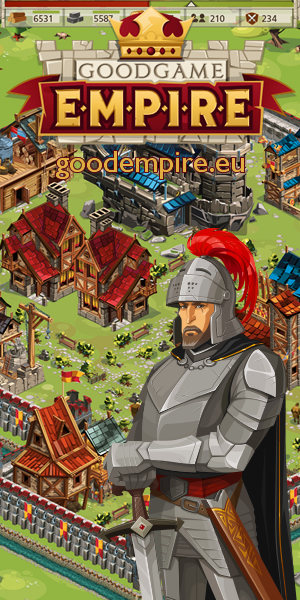 This is Massively Multiplayer Online Role Playing Game so of course you will encounter many other player - whether they be friend or foe is up to you to decide! Beneath the simple graphics lie worlds of complexity rarely found in other games. Move character with arrows (left,right,up,down). To move diagonally press two arrows at the same time.